I love making gifts completely custom, unique and from the heart. These are some earrings I handmade for my best friend. I wanted to the package to be just as exciting to open, as the gift inside. I used Soleil I Want It All Bundle by Basic Grey for the cards and the gift box. 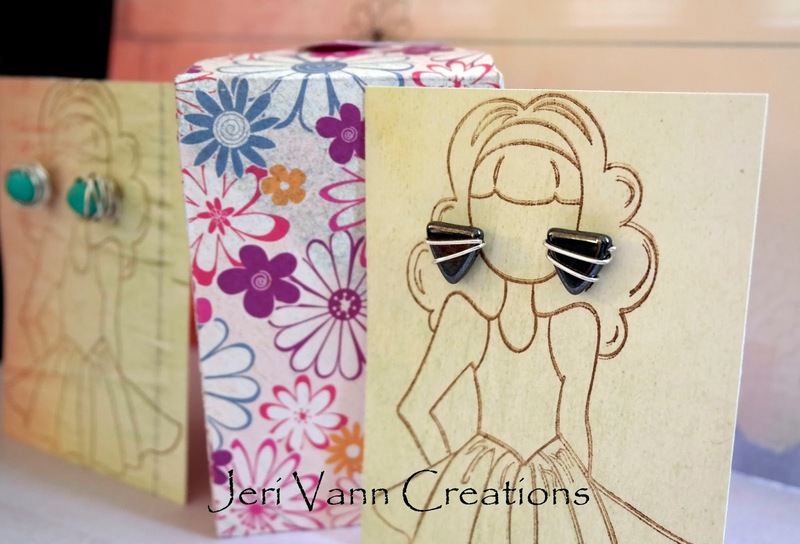 I stamped the adorable Julie Nutting 'Olive' Doll Stamp by Prima Marketing and attached the earrings to the card. 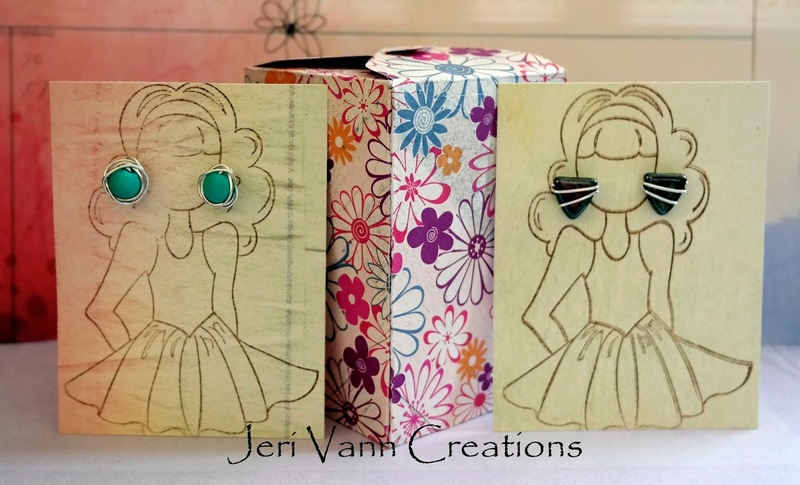 Then created the perfect size gift box with the Gift Box Punch by We R Memory Keepers.